Here at Knepp Financial Group, Inc. we know how hard everyone works to earn money and save money. We don’t want to see anyone lose money because they put their money in a place where they have volatility or risk because of a market downturn. At Knepp Financial Group, Inc. we put our clients in a product that will keep their principal and interest protected and they no longer have to worry about whether the market is up or down. No more roller coaster ride up and down year after year only to watch one bad year wipe out half your money. 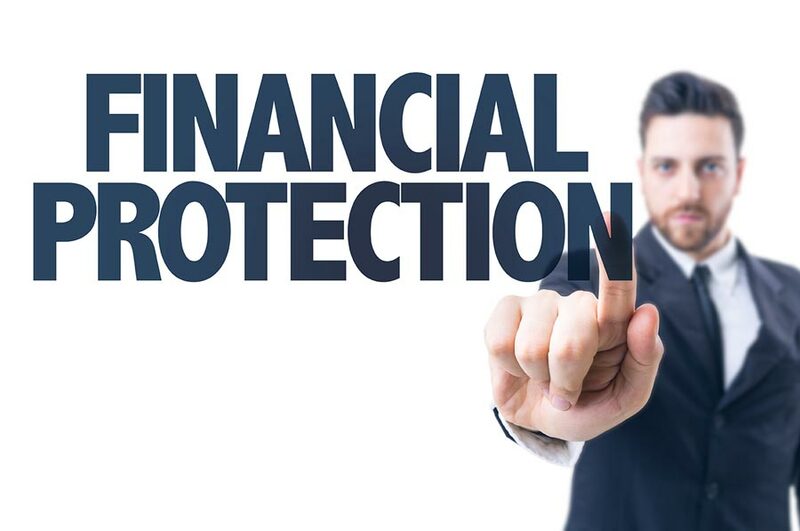 At Knepp Financial Group, Inc. we believe everyone should keep some of their money in a place where the principal and interest is protected from loss. If you want some of your hard earned money in a place where the principal and interest is protected, please call us and set a time to meet with one of our representatives and we will be happy to completely explain your alternatives and introduce you to a product we believe might be right for you.